This song was written by members of the group The Crescents; Bob Sturgeon, John Daly, Bob McQuillian, and George McFall. It was recorded by them in 1958. It was released as a single with Wrong on the B-side. Wrong was also written by the group. The single was released on Columbia and was their one and only release. The Crescents were a group from Liverpool. 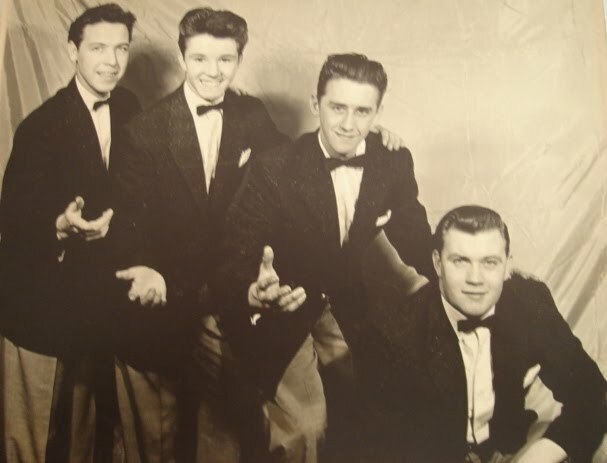 They began as a skiffle group called The Four Checks and auditioned for the Carroll Levis talent contest at the Empire Theatre in 1957. They didn’t win but still appeared on the TV show. They recorded one single in 1958, the first group from Liverpool to do so. 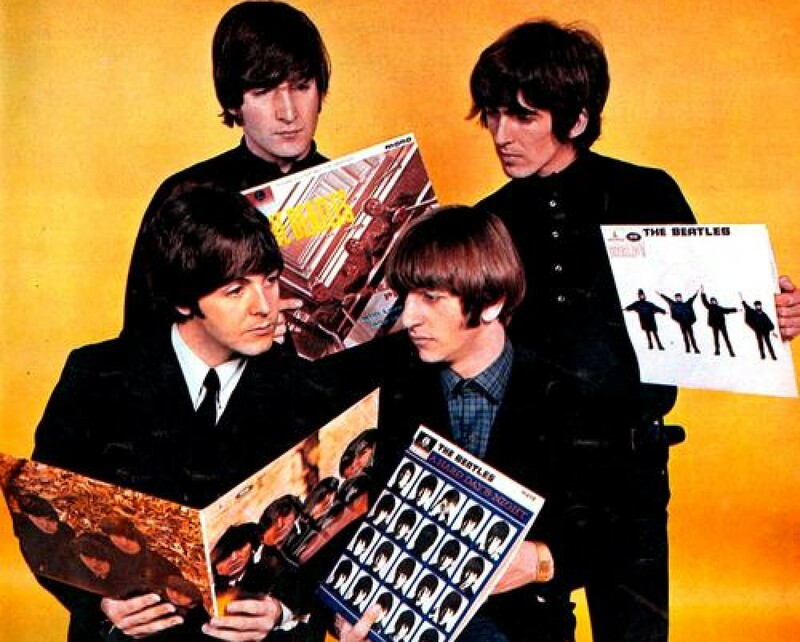 This entry was posted in Beatles and tagged baby baby baby, Beatles, carroll levis, the crescents by dannyfriar. Bookmark the permalink. This article is a bit mixed up. I was the base player in Four Checks our singer was Brian Gibson, second guitar Tony McKee and my brother Terry Kelly played the washboard. I don’t remember us morphing,into a group called the Crescents. It is a long time ago But I do not recognise any faces in that picture. First I’ve heard of us at all though in recent years, just Googled our group’s name. We picked the name because we had all bought check shirts, I think from Sturlas or TJ’s in London road. Sorry about the mix up. I’ll have to double check my sources and fix the articles. Right now, I can’t remember where the info and photo came from (it’s been a few years since I wrote it). Do you have a photo of the group I could use instead? Please email me so we can discuss it further.